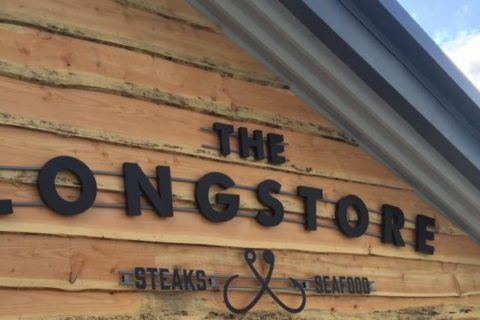 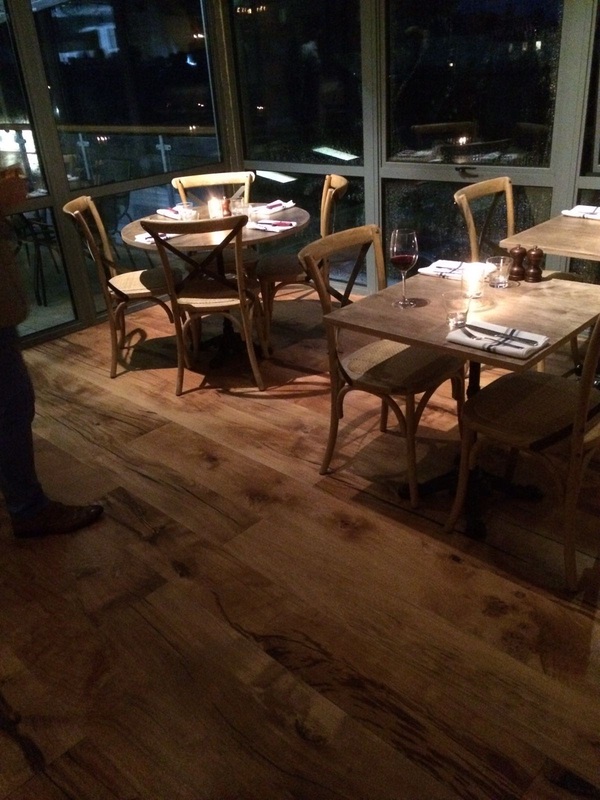 New flooring at The Longstore, Charlestown. 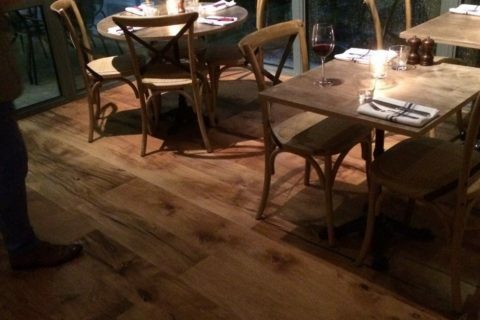 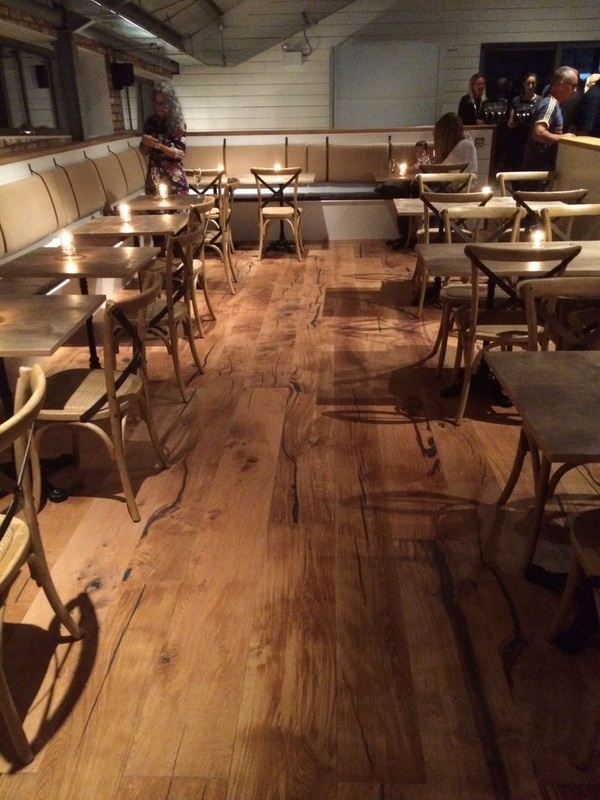 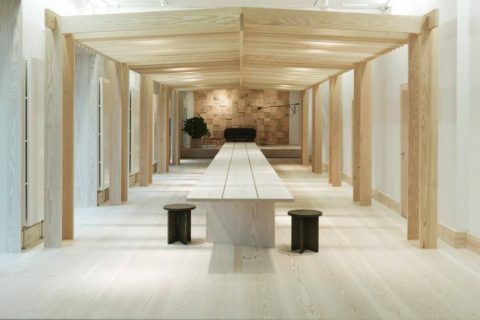 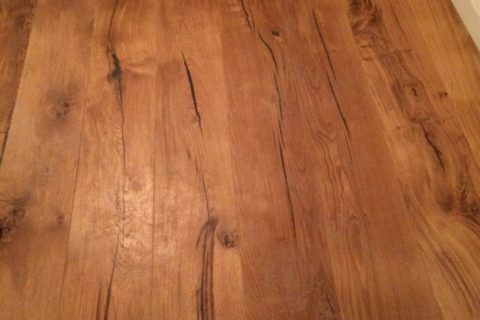 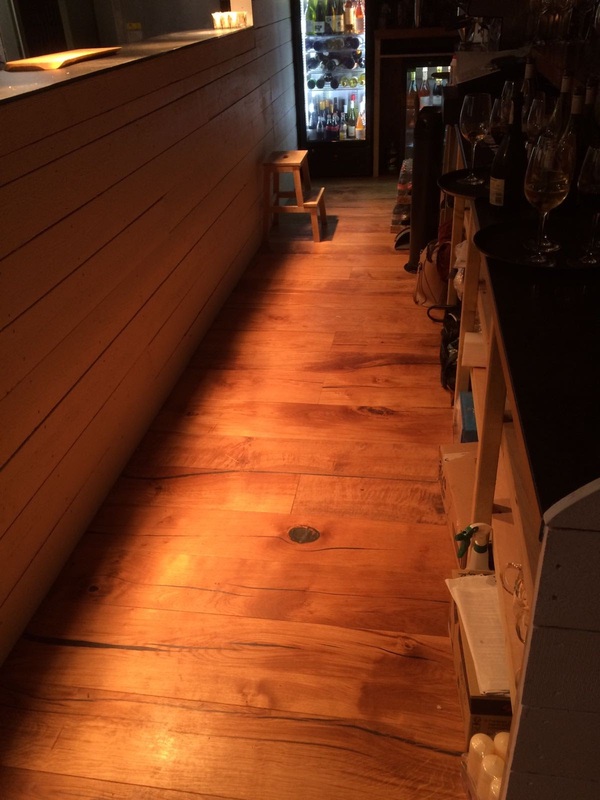 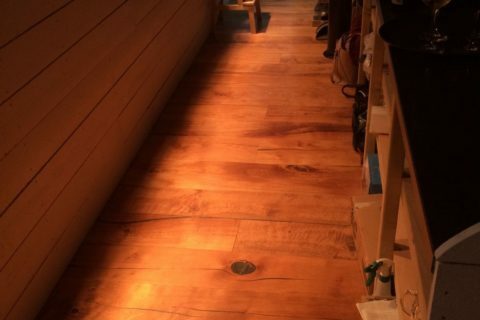 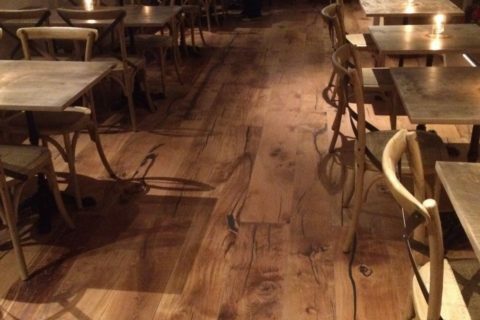 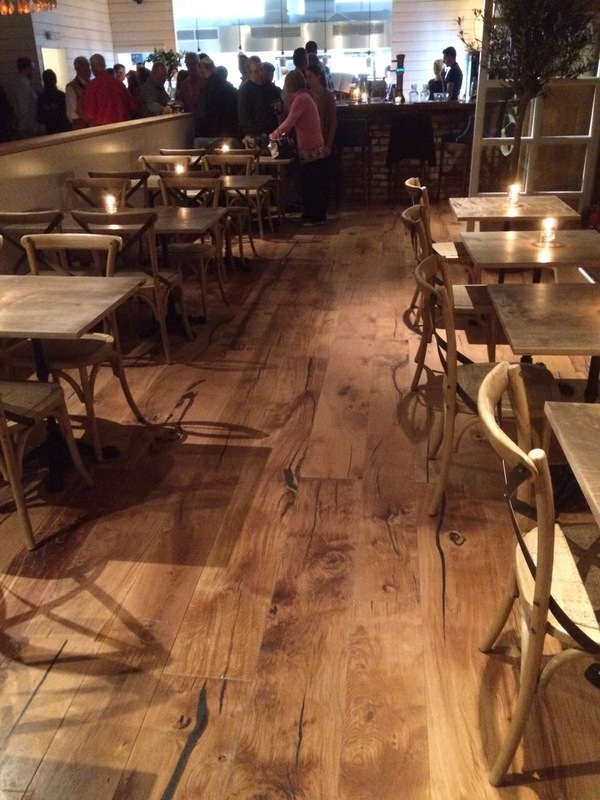 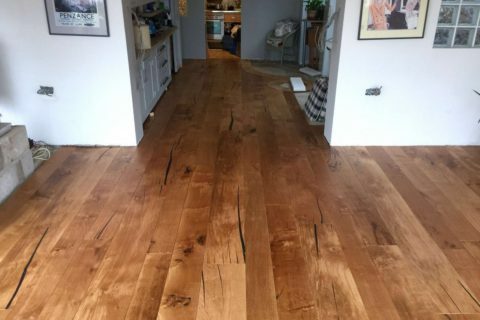 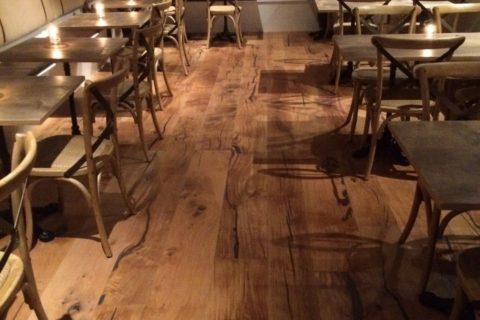 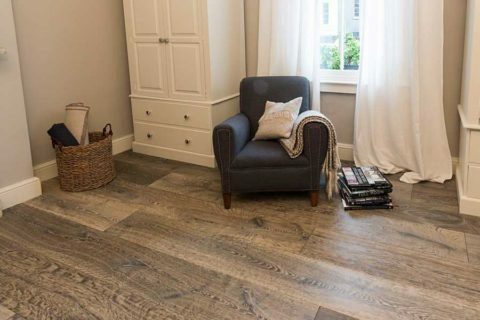 An installation in Penzance, featuring Tregothnan oak flooring. 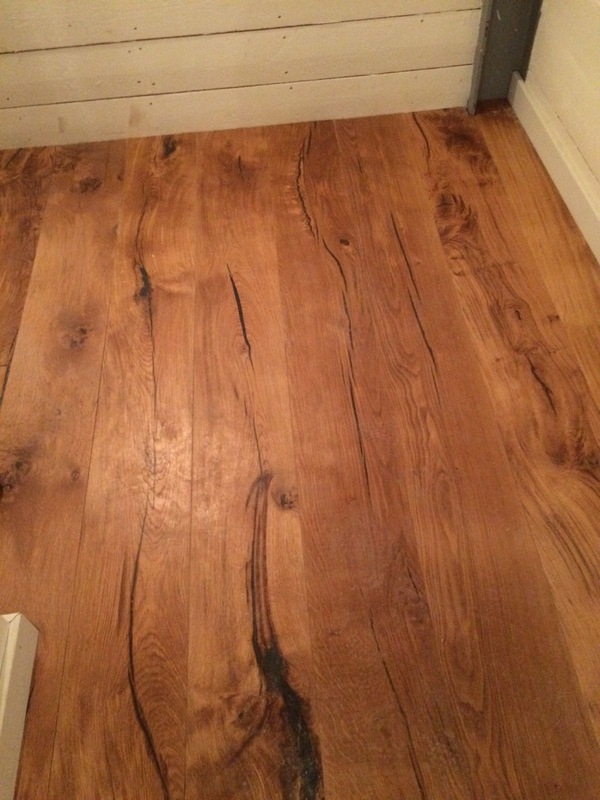 Our client was seeking to enhance the kitchen area in her art deco house that overlooked Mount’s Bay.